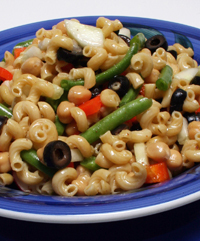 A great tasting pasta salad will be a hit any time! Pasta salads are pretty much a staple anymore, especially when you think of picnics or pot-luck dinners or a get-together with friends. 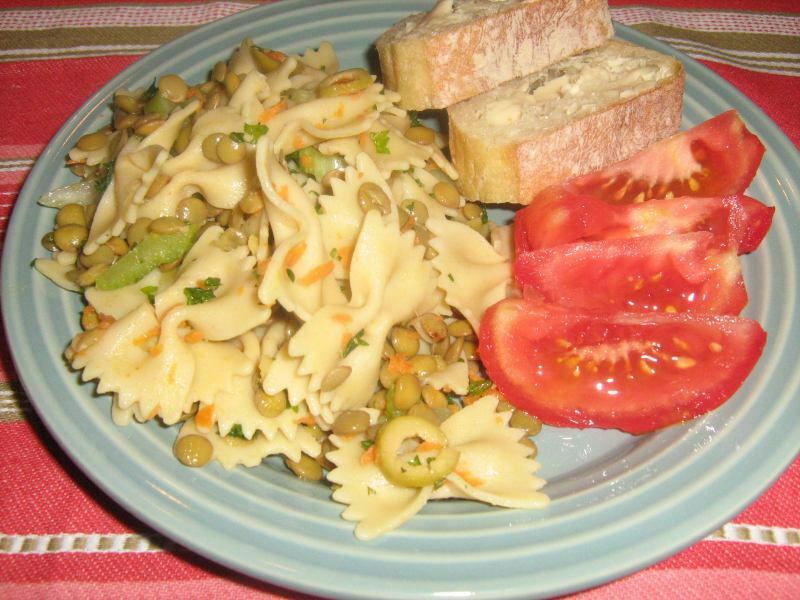 Most pasta salads are delicious but many can be a bit heavy and loaded up with calories. They don't have to be. 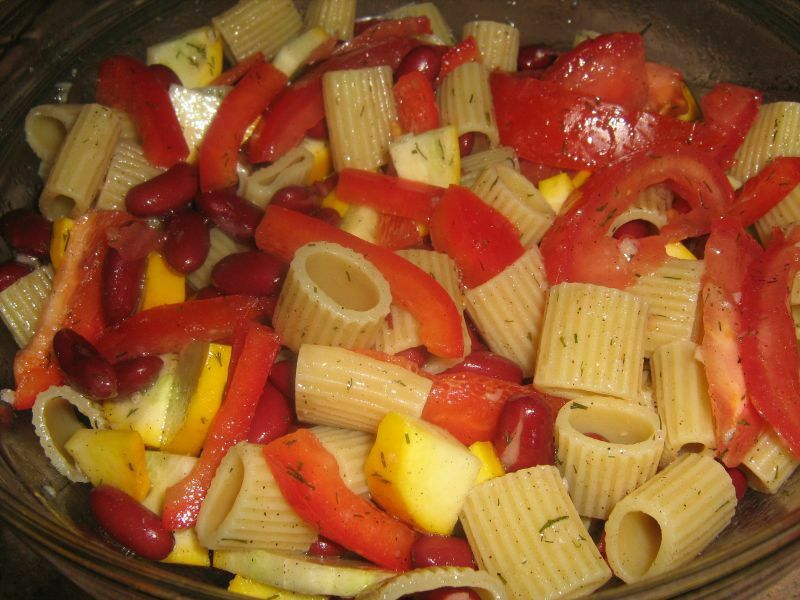 Here are some of our favorite vegetarian pasta salads. They taste great and would be a crowd-pleaser wherever you take any one of them. Of course, your family will love one of these delicious salads just as much, gathered around your own dinner table!